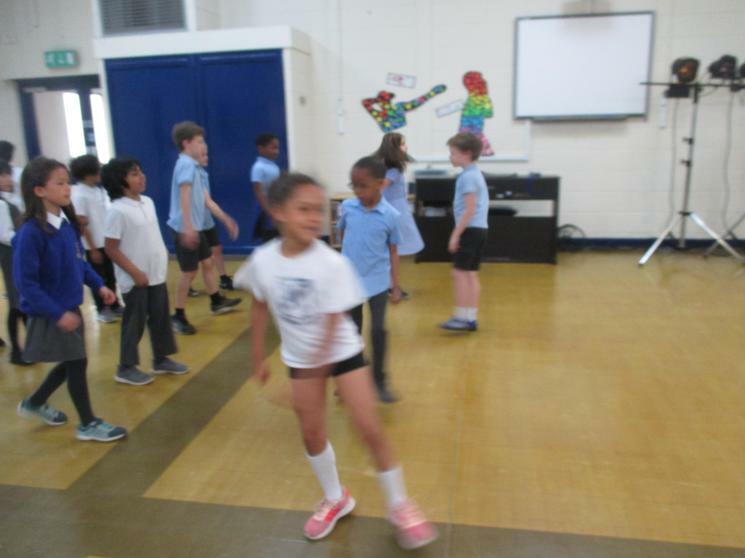 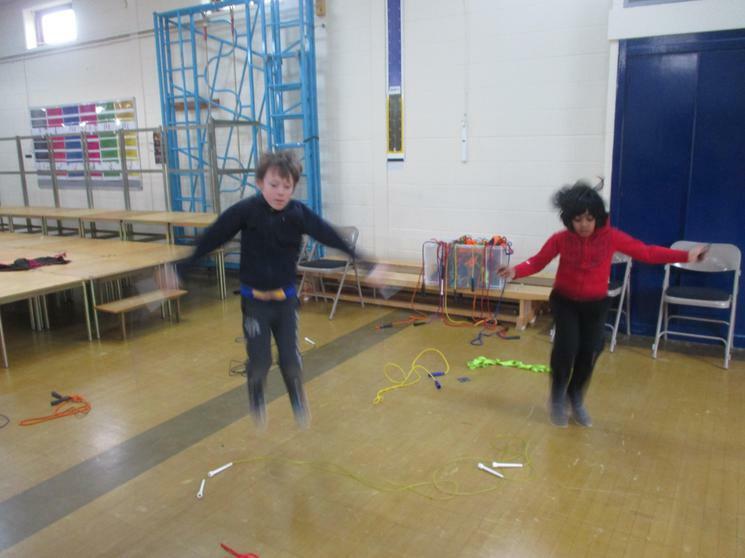 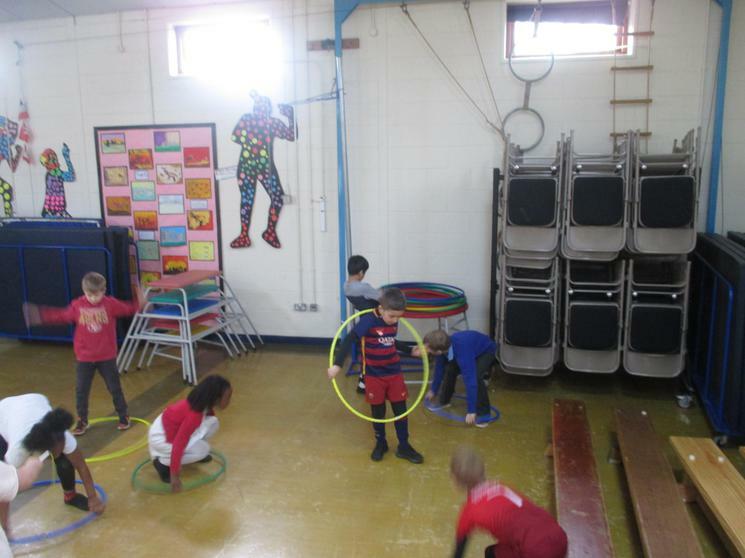 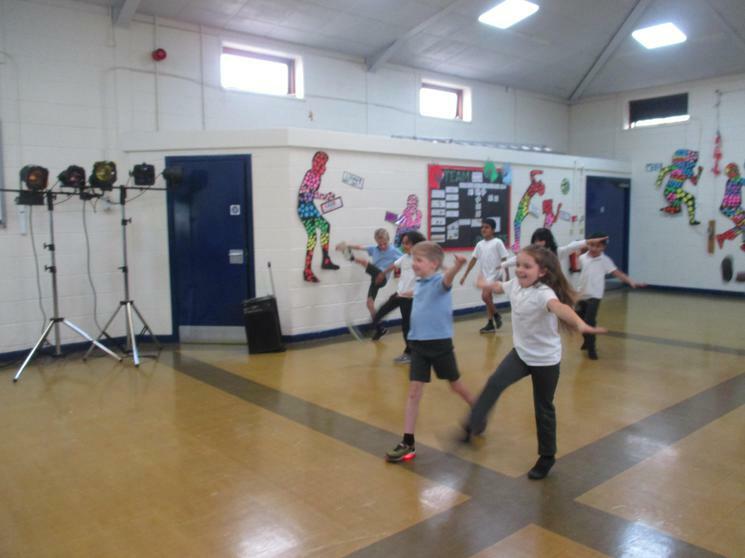 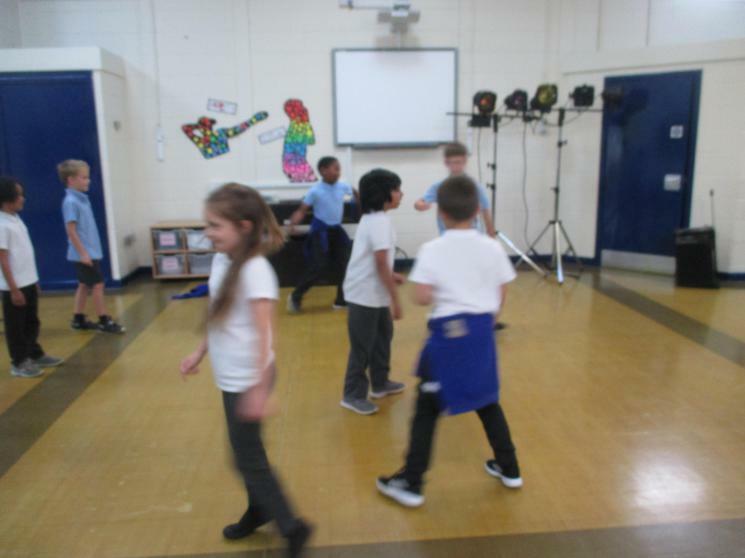 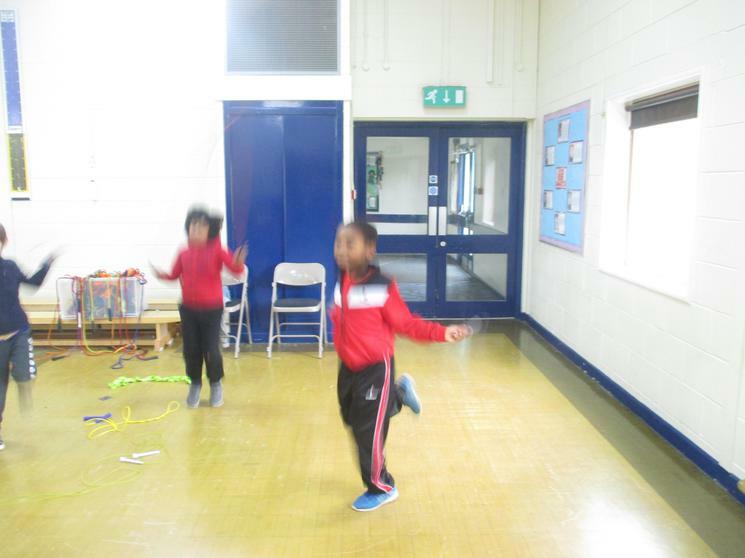 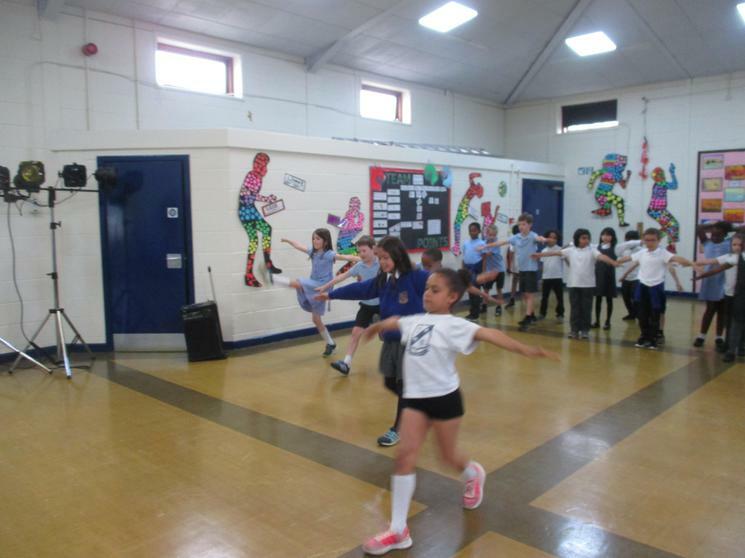 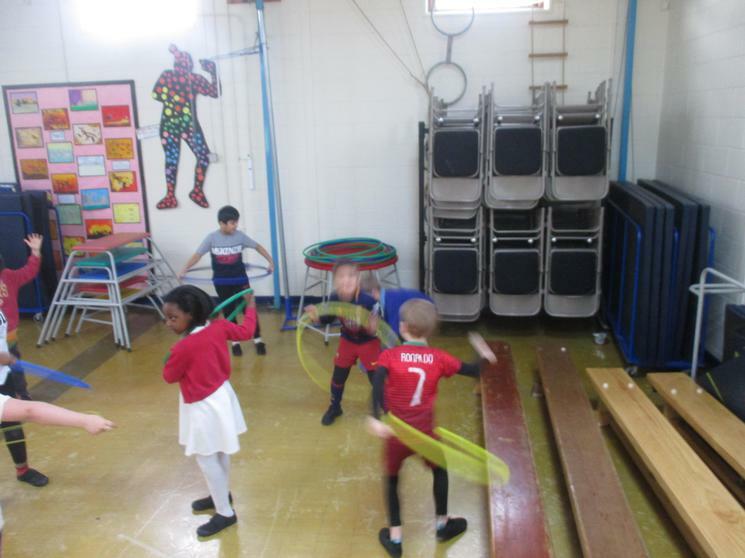 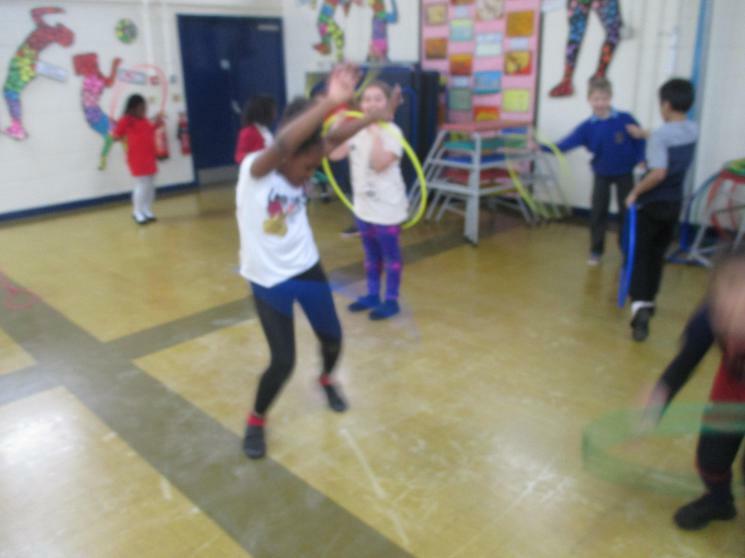 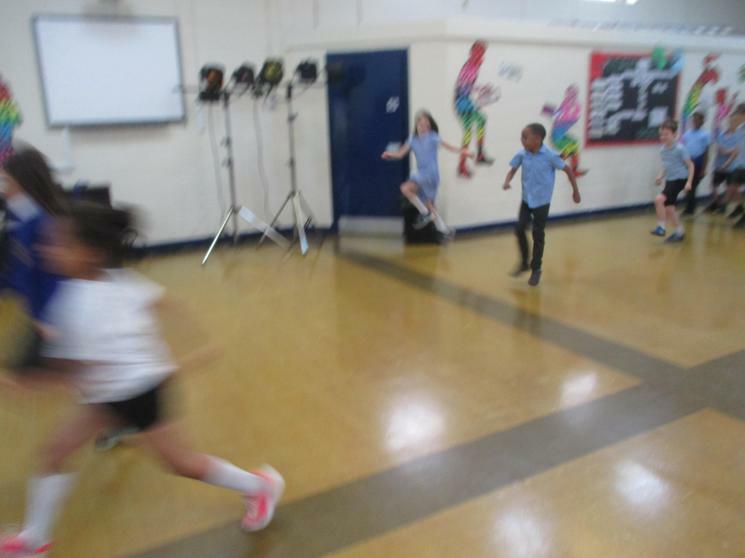 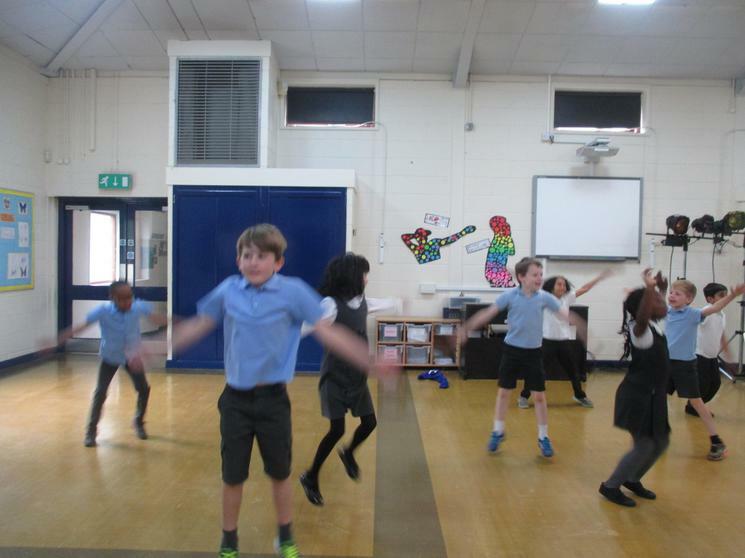 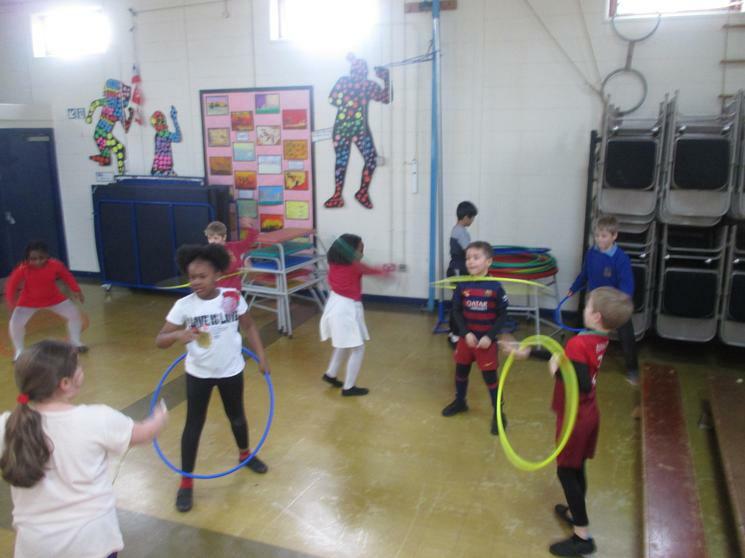 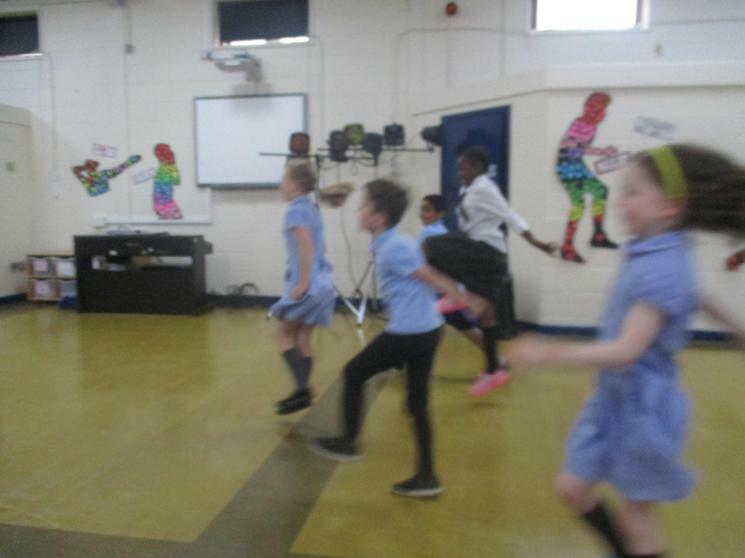 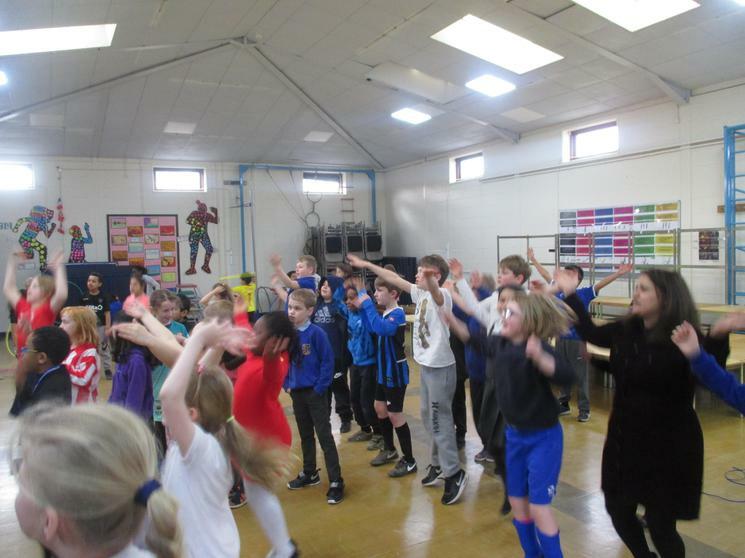 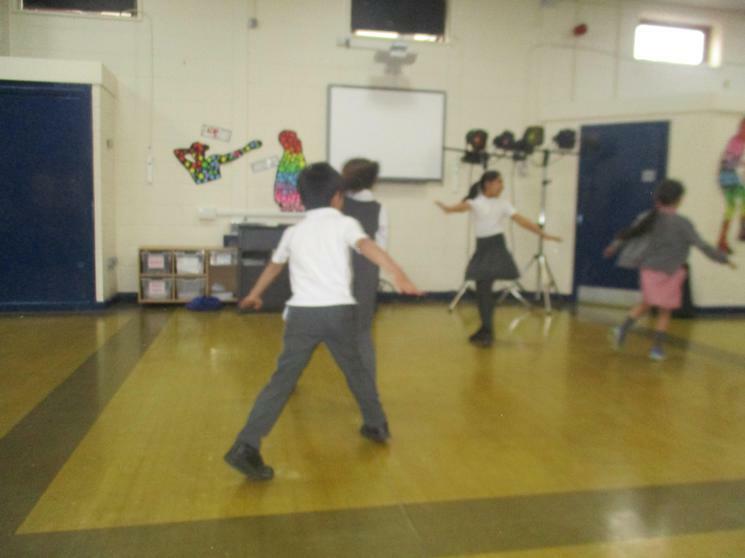 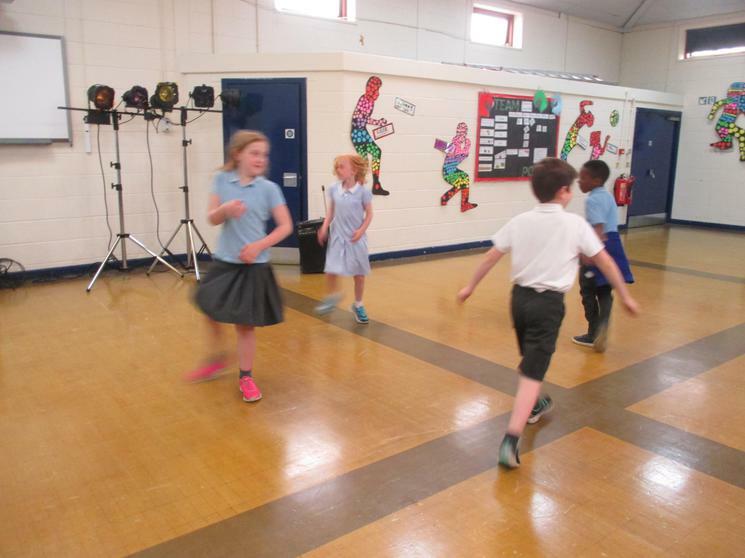 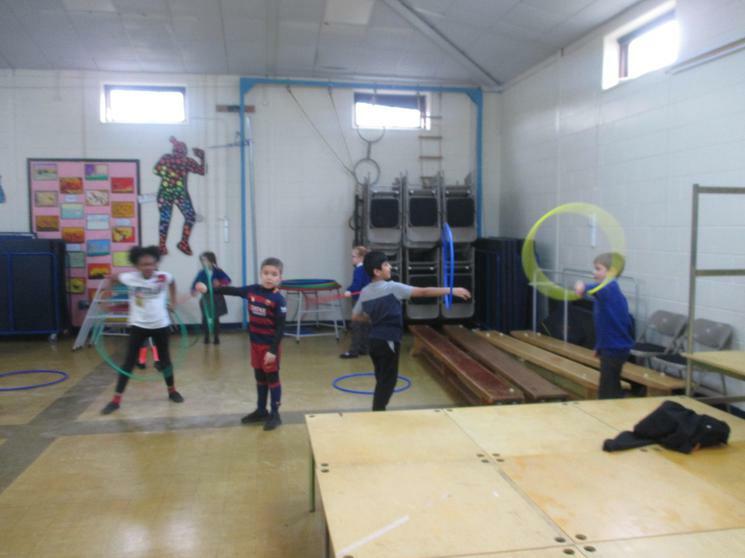 We had an amazing time dancing, skipping and trying archery for Sports Relief! 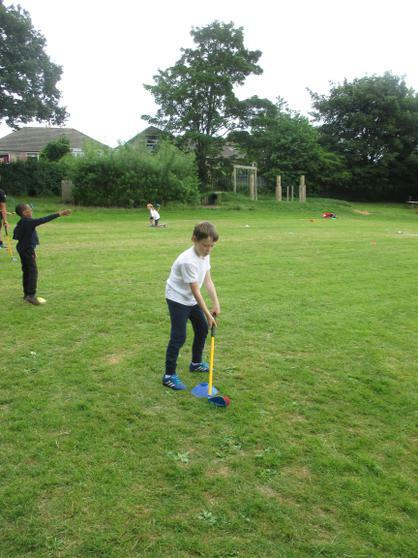 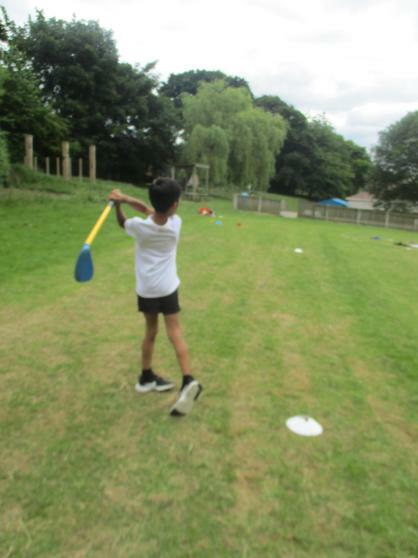 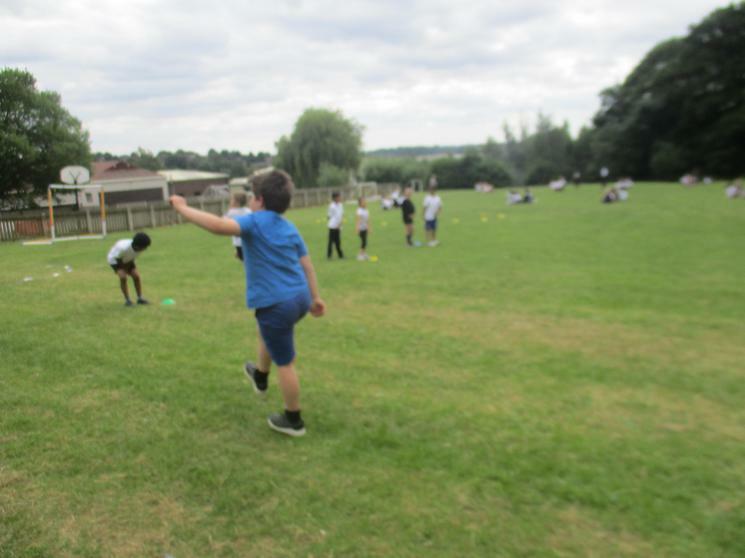 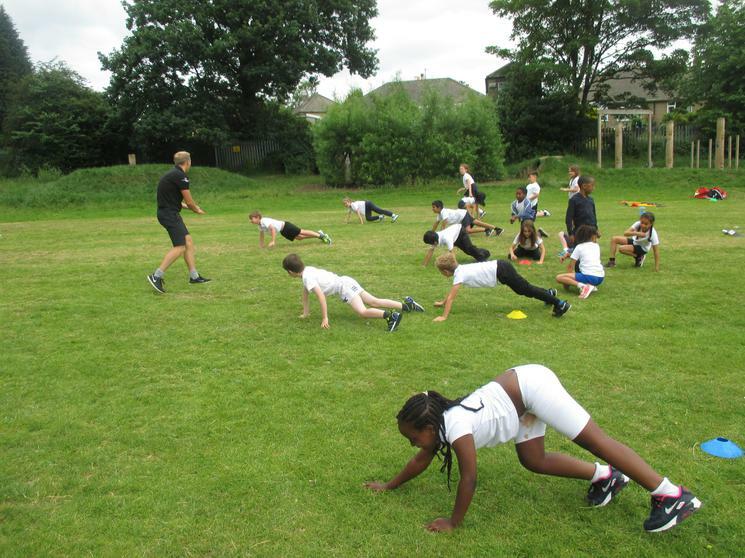 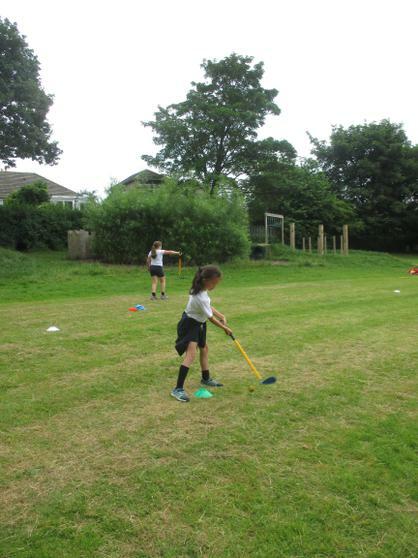 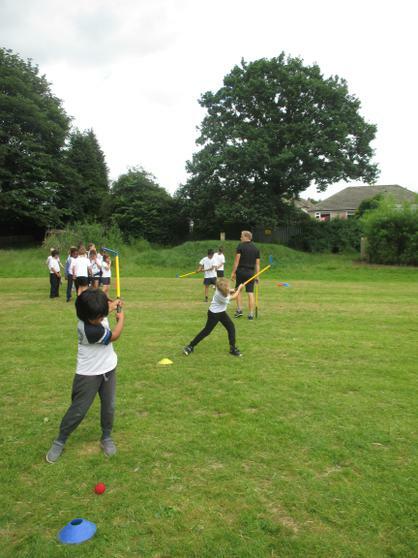 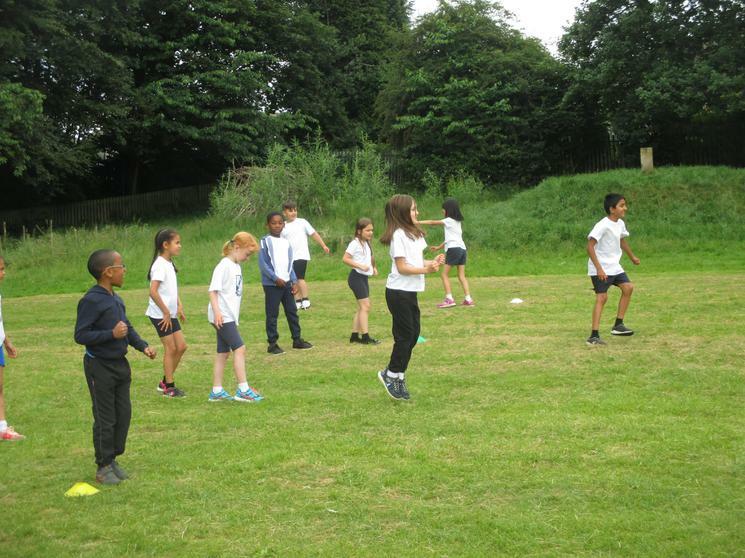 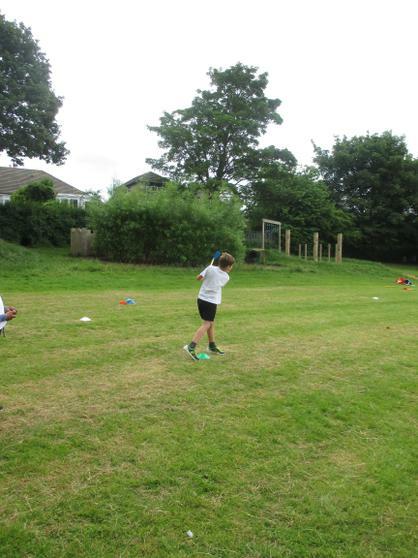 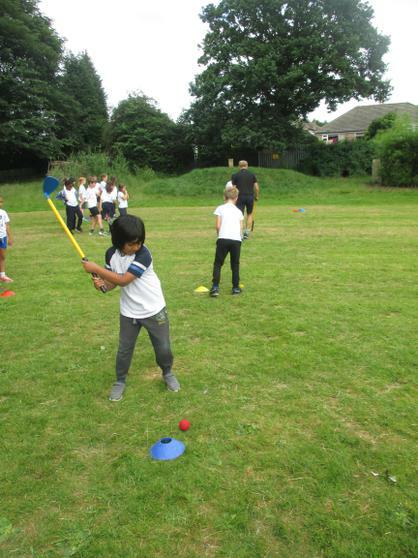 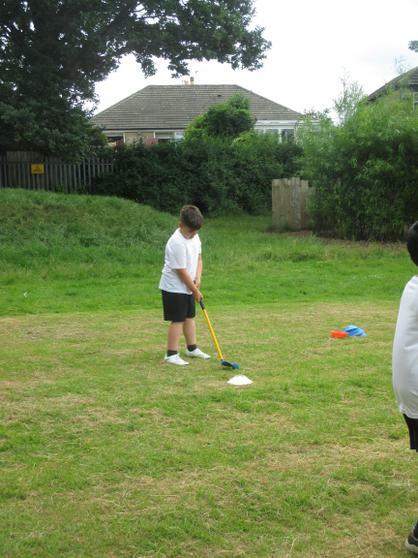 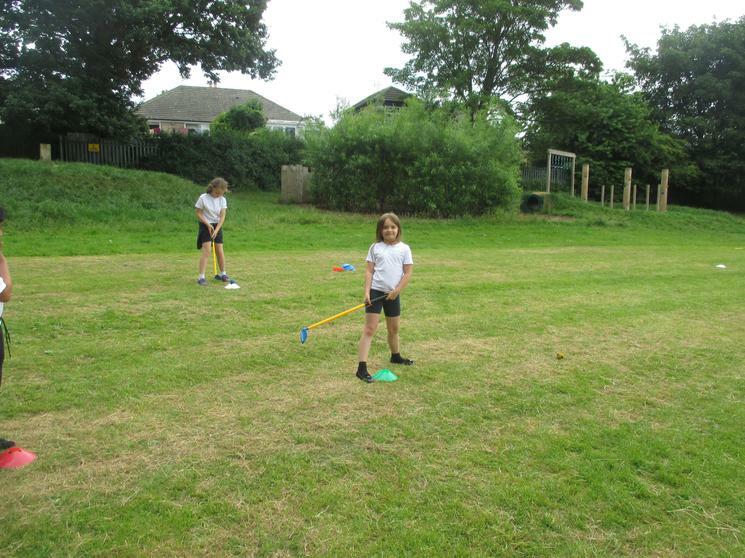 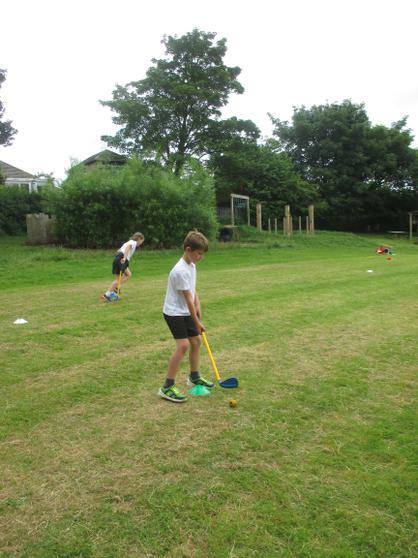 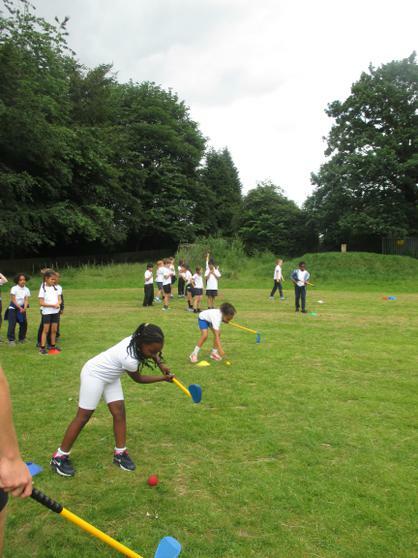 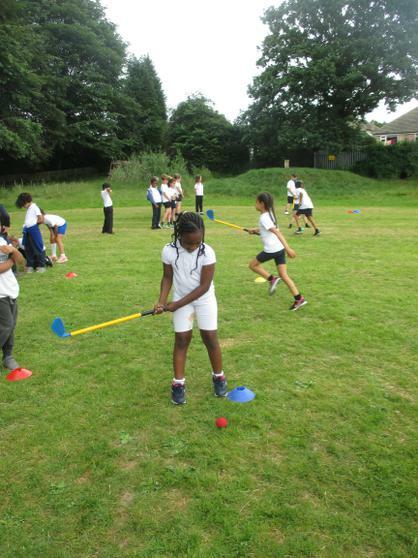 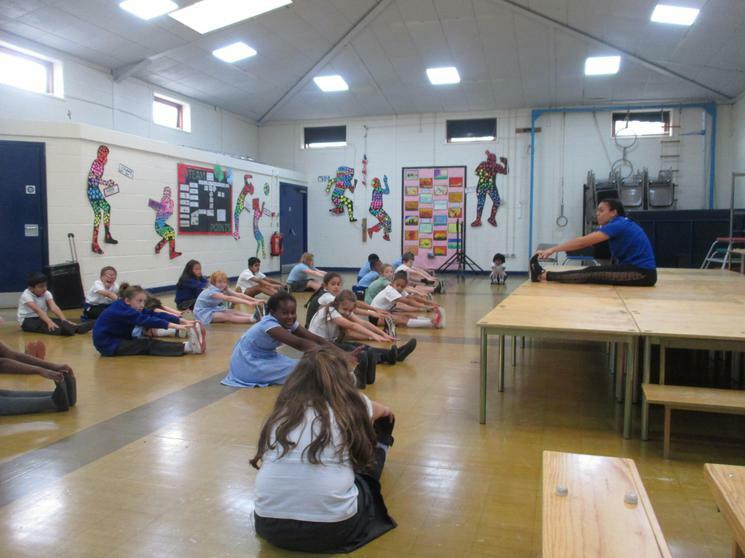 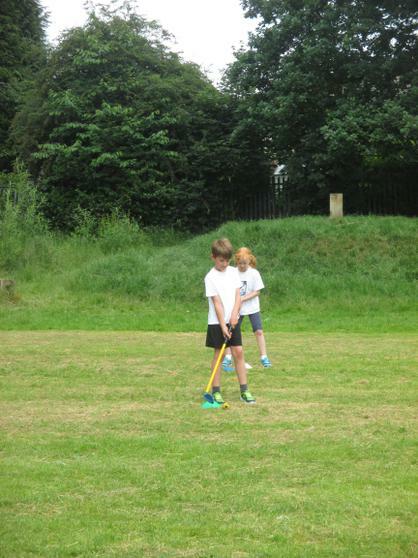 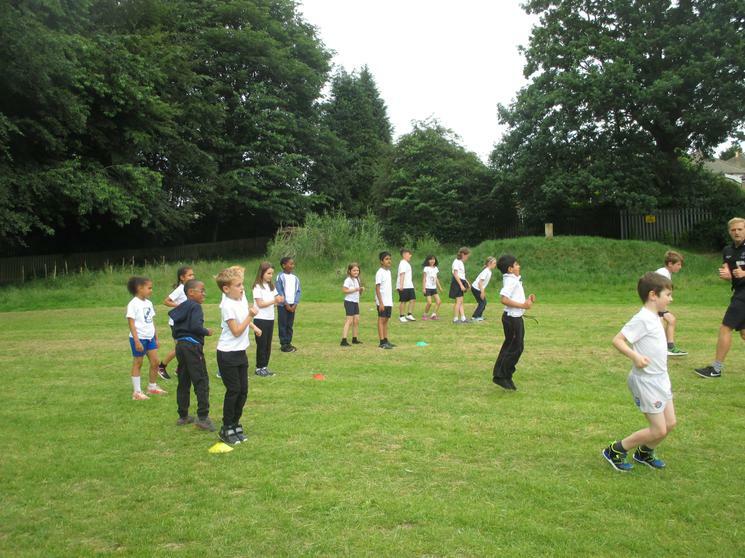 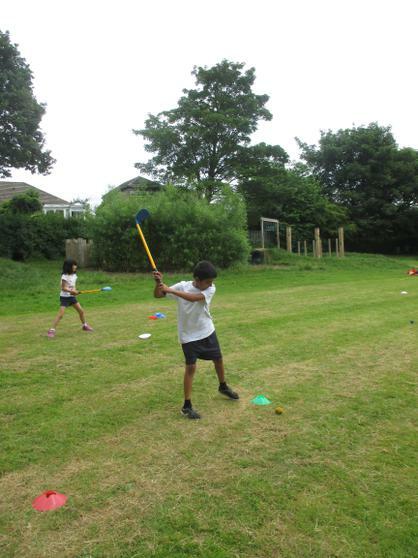 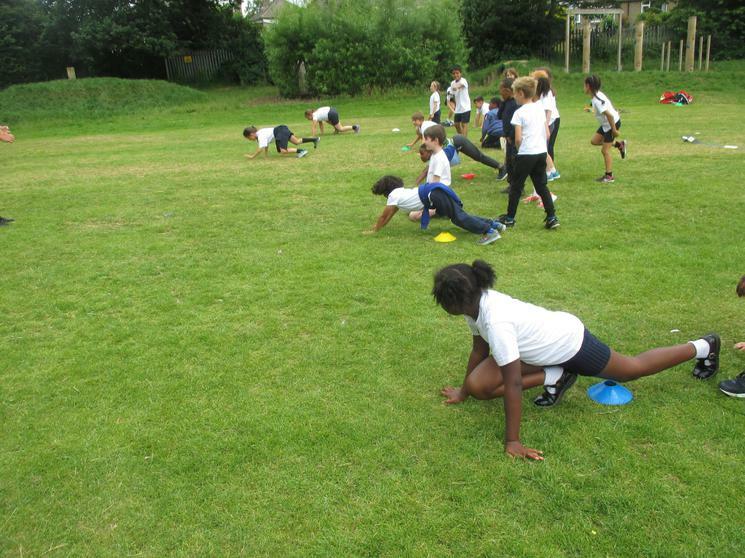 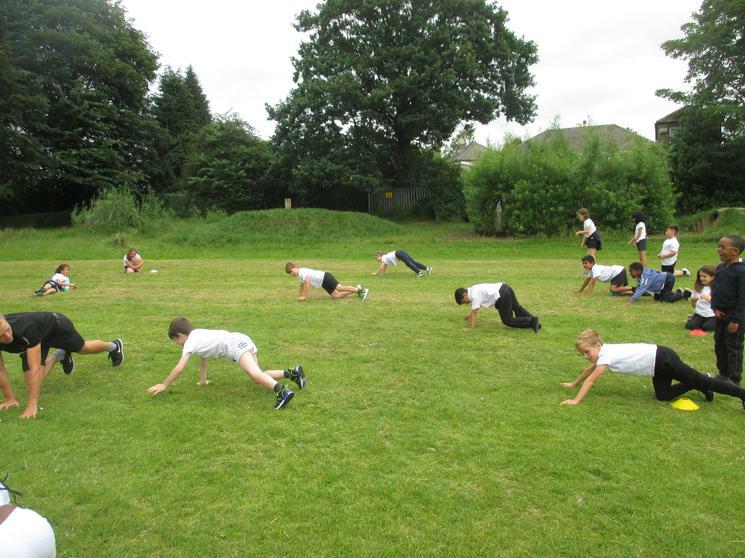 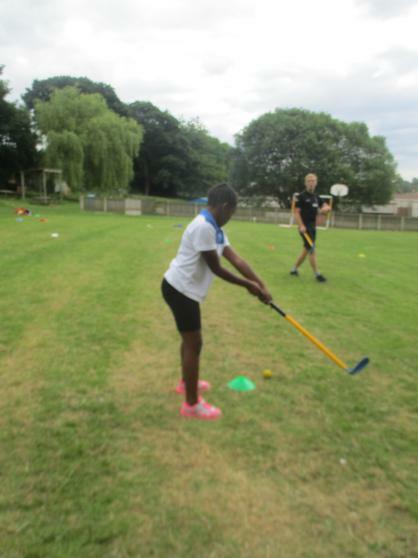 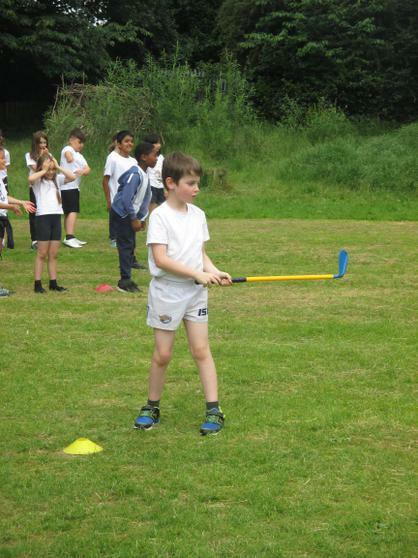 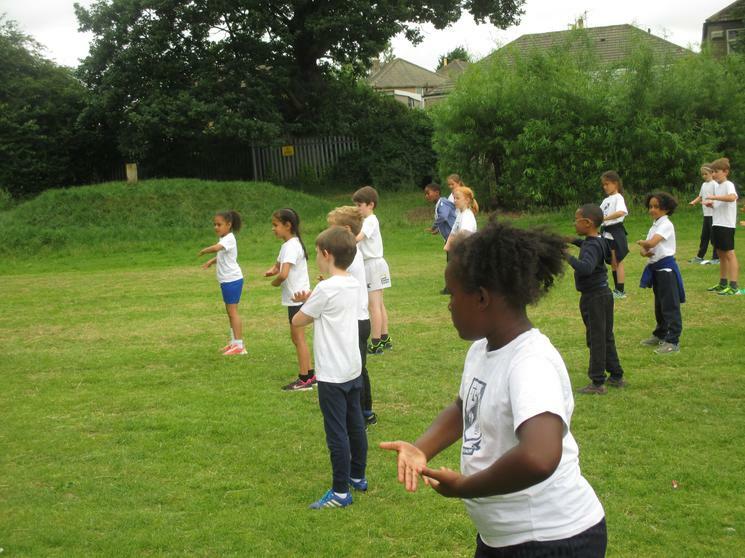 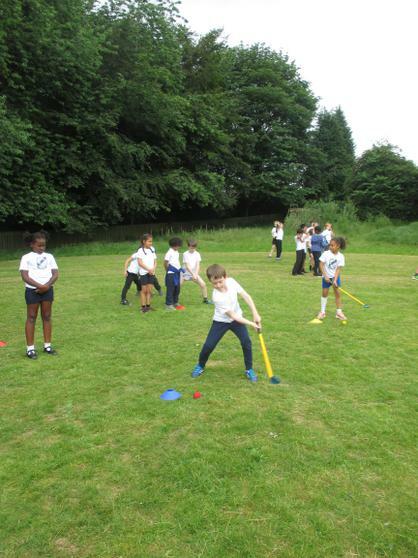 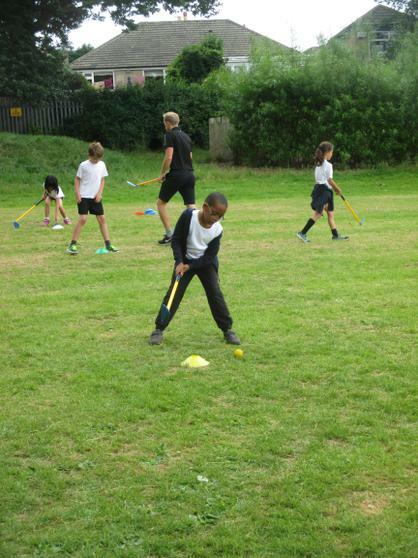 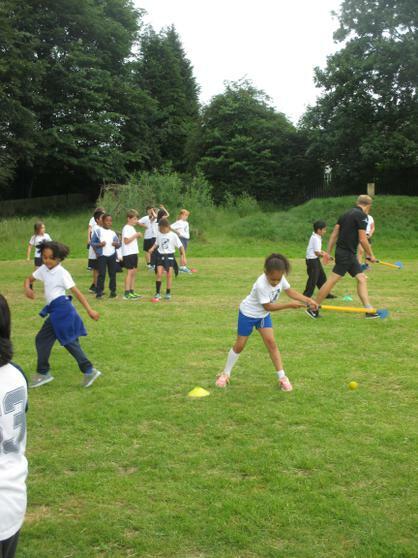 Year 3 really enjoyed their PE lesson with a golf coach! 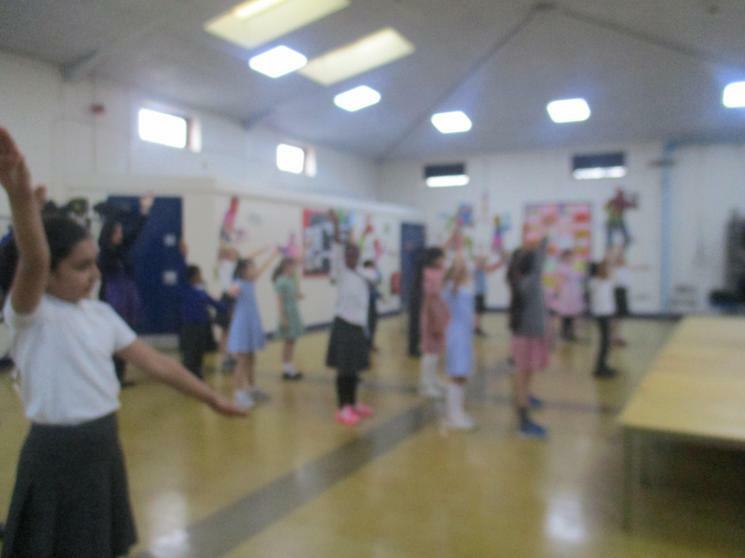 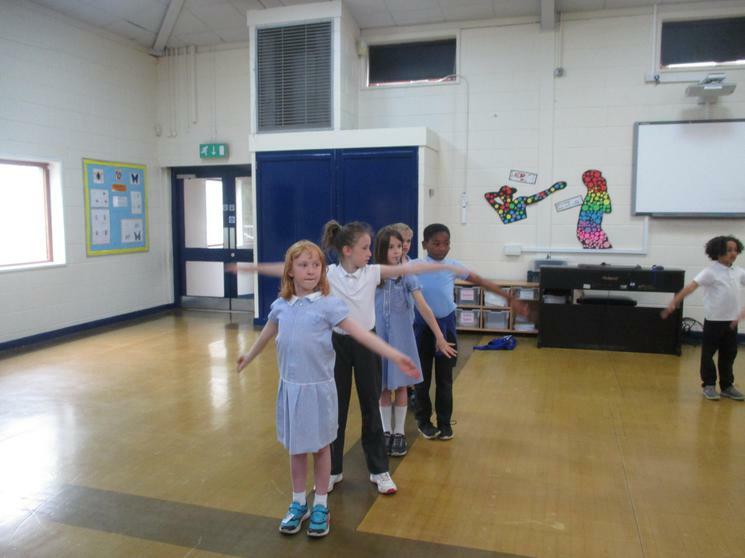 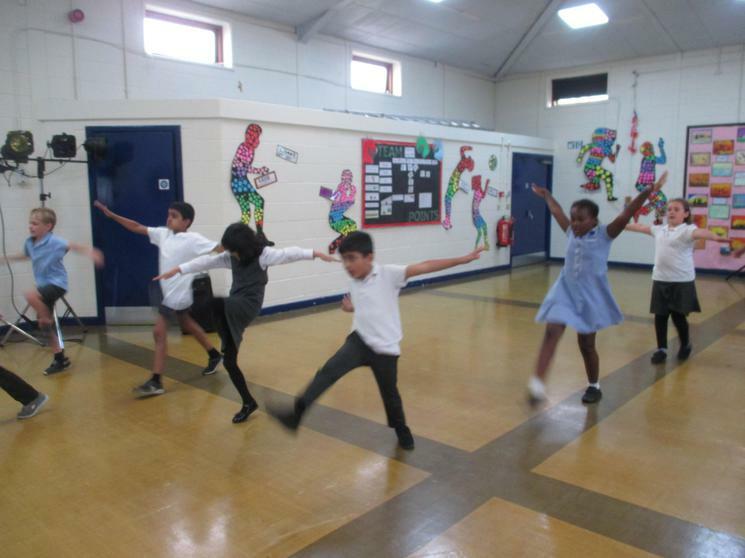 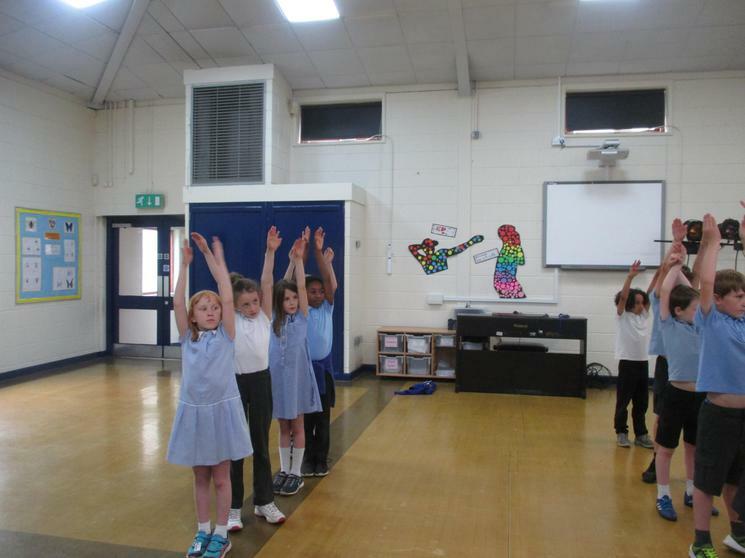 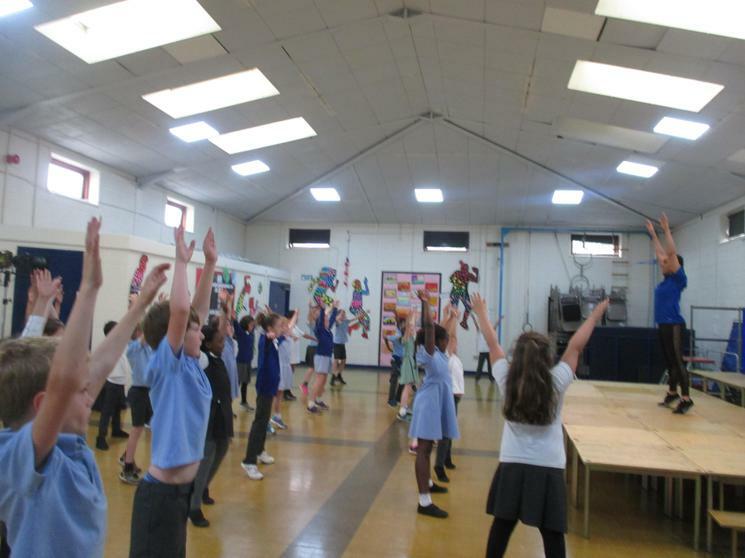 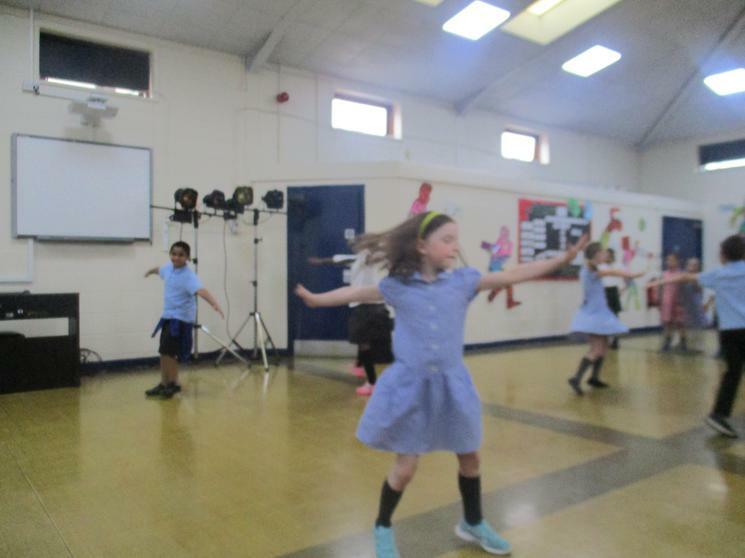 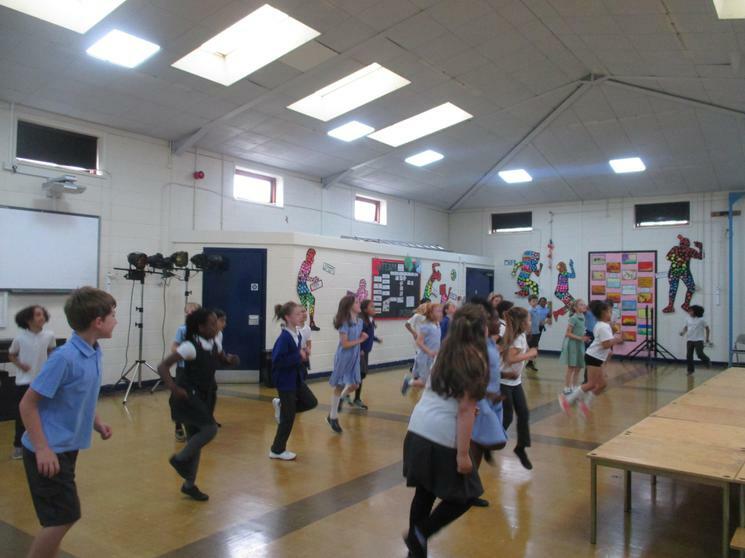 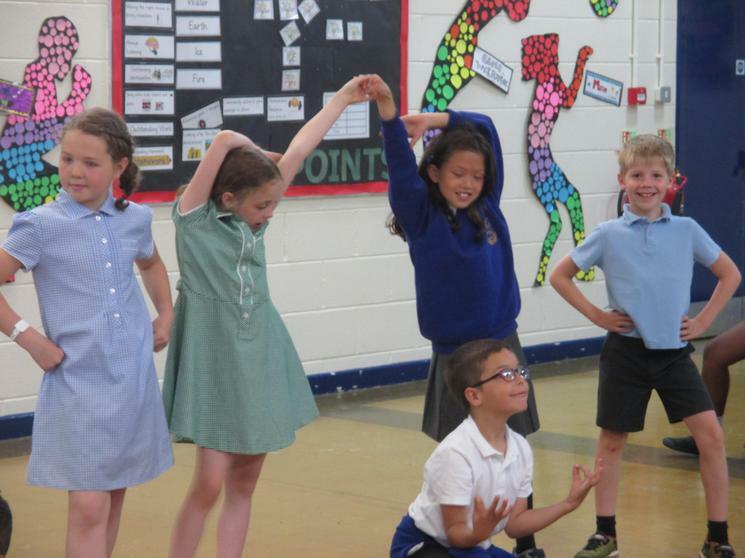 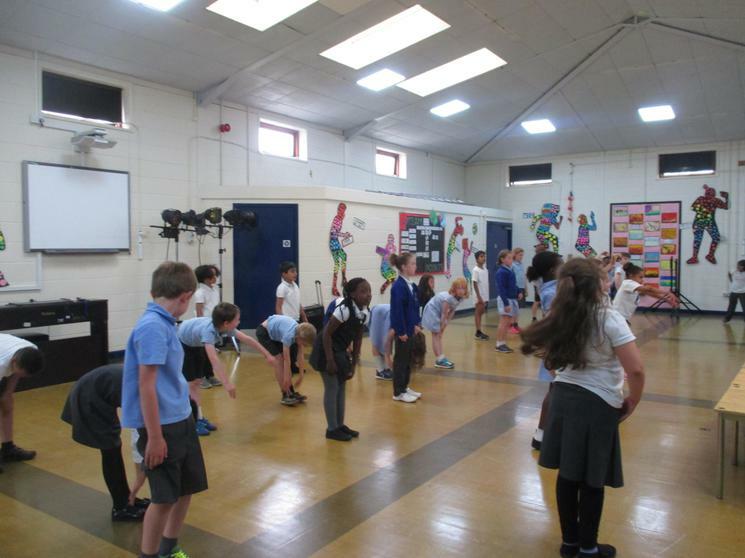 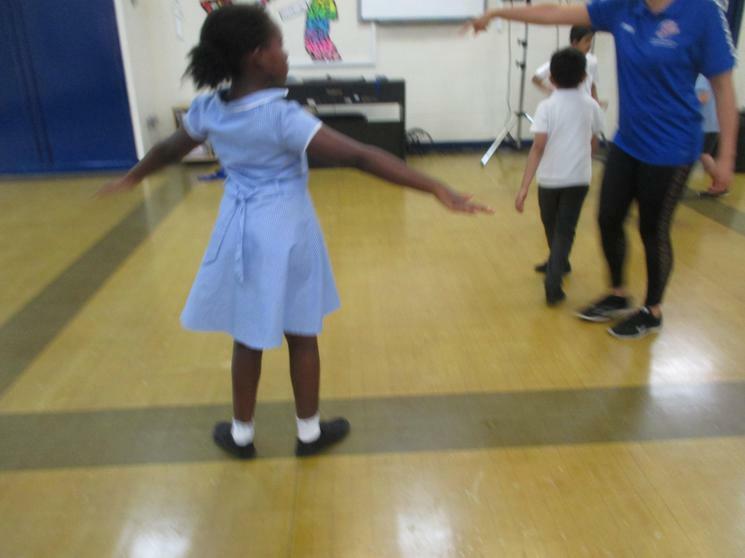 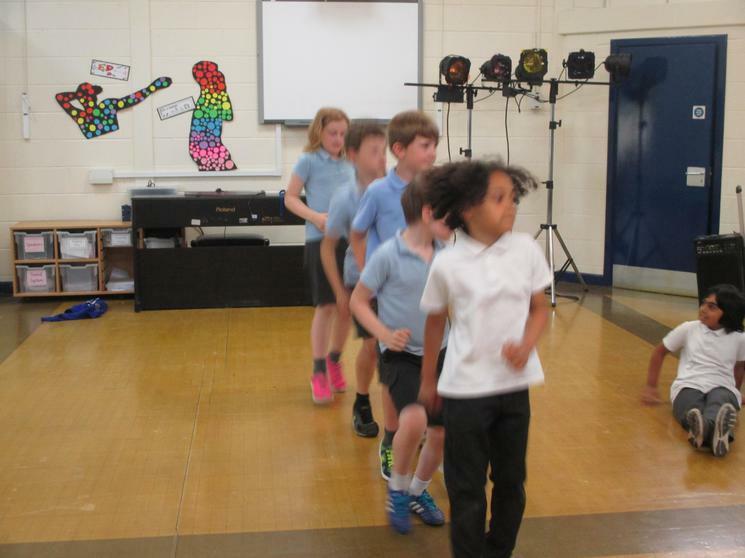 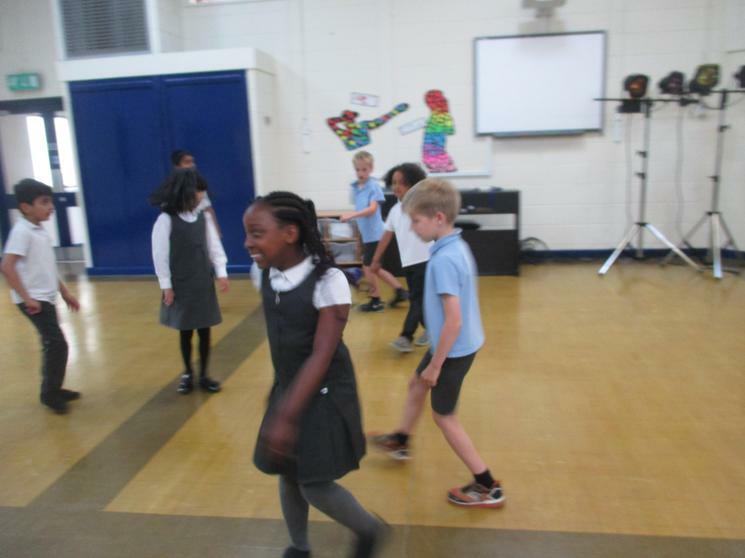 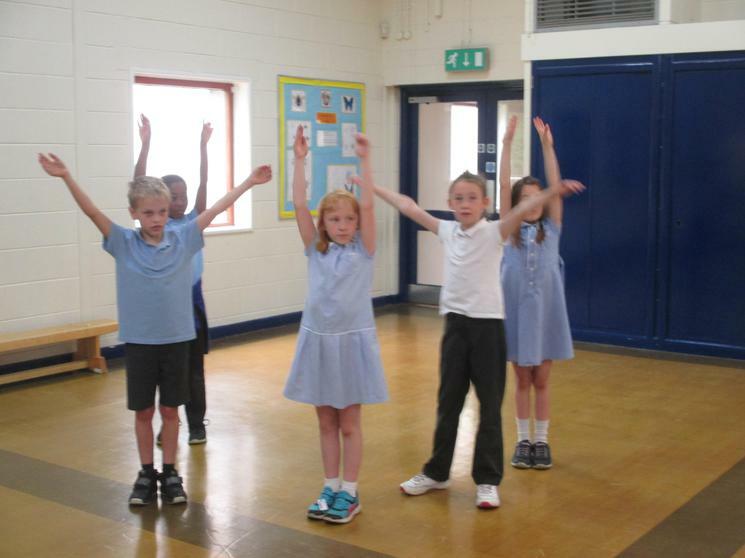 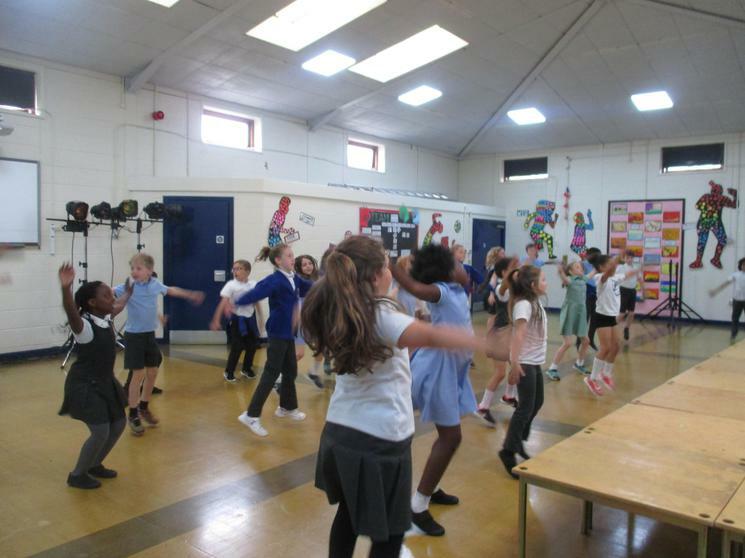 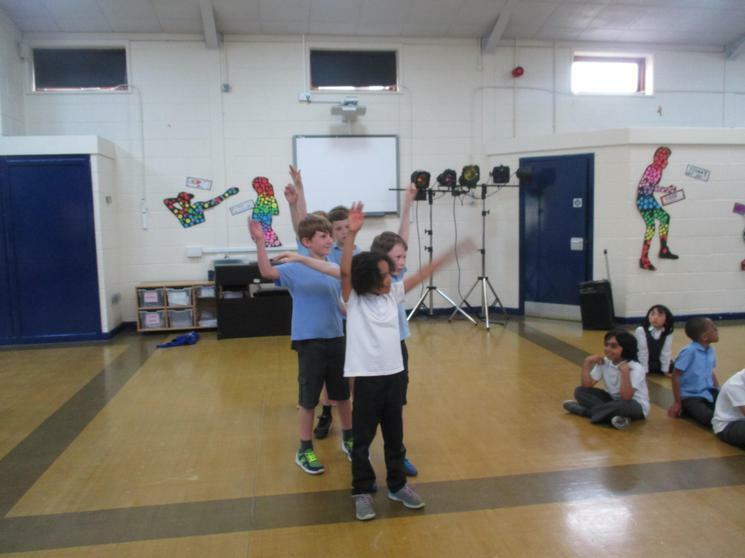 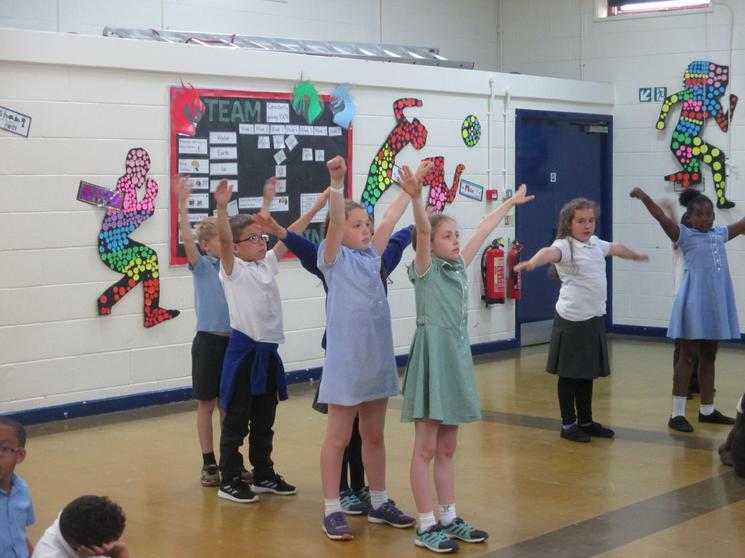 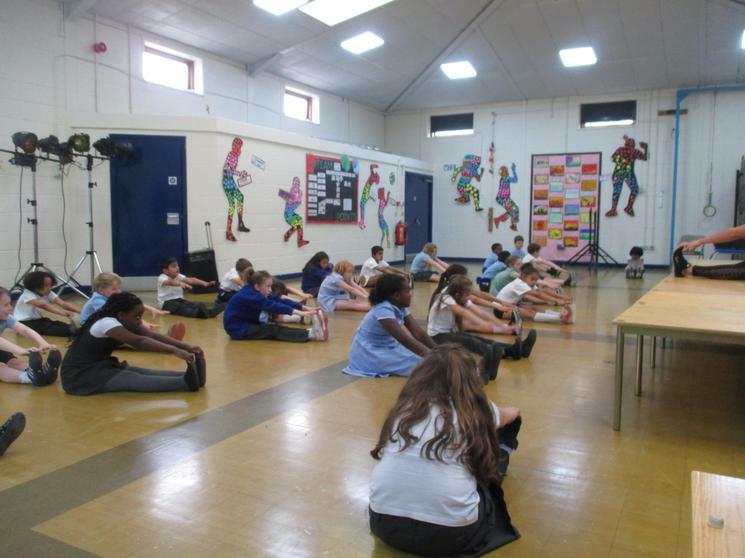 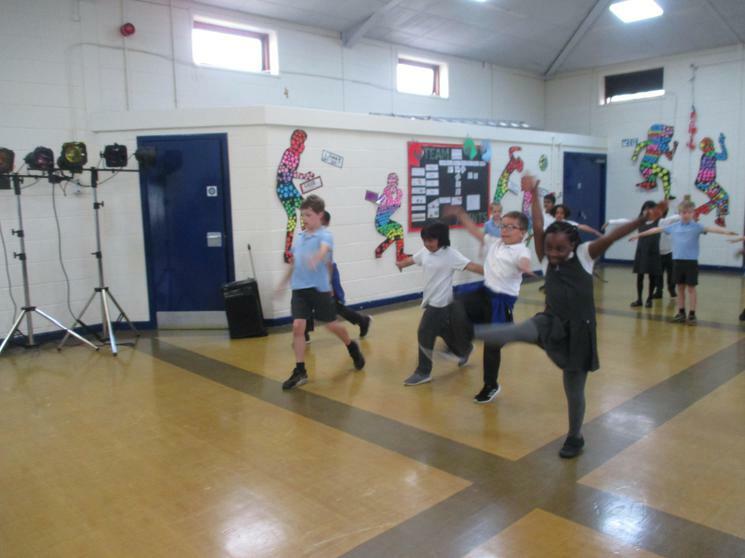 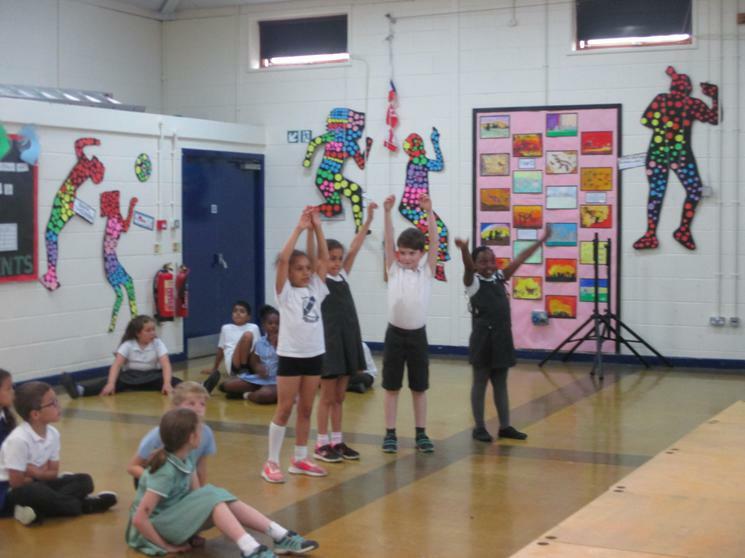 We had a brilliant time with a dance instructor!